Lyon have announced a further signing ahead of their return to the Top 14 with the recruitment of Reds back-row Curtis Browning. Browning's move was confirmed at a public event held by the club on Monday to promote their new kits and some recruits ahead of the new season. Browning, 22, is a former Australia U20 captain who has started eight games for the Reds this year. 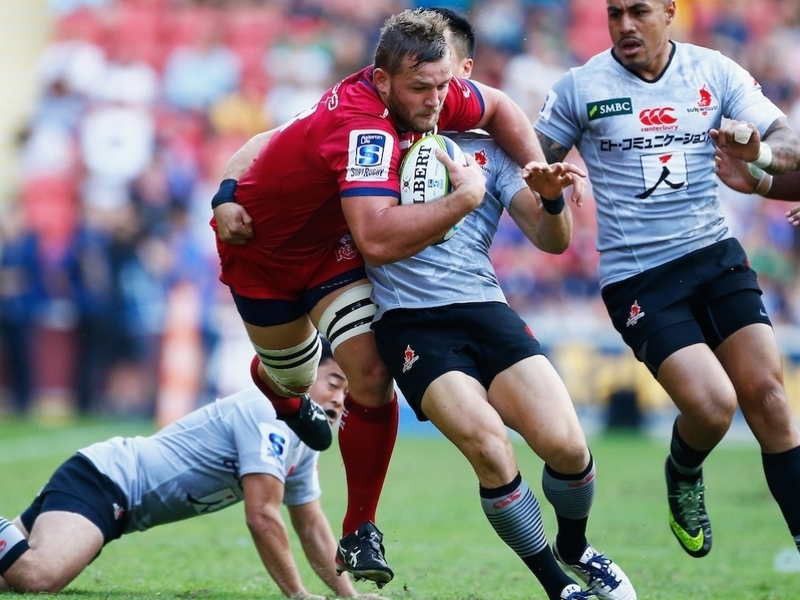 He was a double try scorer for the Reds in their win over the Sunwolves back in May and has made 33 appearances for the Super Rugby side since his debut in 2013. Some of Lyon's other recruits ahead of the new season include Alexandre Menini, Josh Bekhuis, Frédéric Michalak, Mike Harris, Rudi Wulf and Delon Armitage.